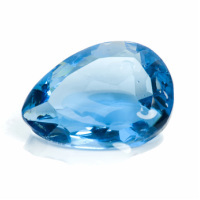 Have you wondered what your special gemstone might be? Traditionally, there is a particular gemstone associated with each month of the year which is considered to be lucky to those born in that month. Throughout history the particular monthly birthstone have evolved or changed so that now there are alternative gems for most months. 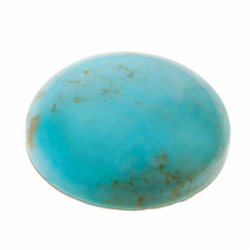 Every gemstone is also said to have symbolic meanings, specific healing properties and enhanced attributes. Below is a collation of information gleaned from various sources. We have also included an Anniversary Gift list at the bottom of the page. Shall be a loved and a loving wife." Who's innocence many a heart shall win." From lover's doubts and anxiety." 'Tis said, must live unloved alone." 'To bring her joy and peace of mind." Emblem of friends and lovers true."